Who made the cut? 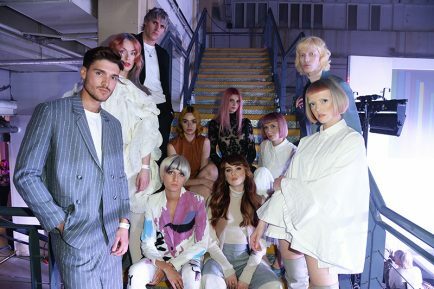 The full list of #LCT19 Grand Finalists revealed! 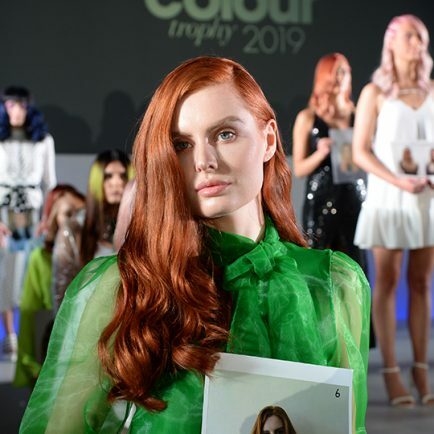 After an incredible round of regional Semi-Finals at L’Oréal Colour Trophy 2019, it’s been announced which of the shortlisted salons from across the UK will join the regional winners and now progress to the Grand Final. 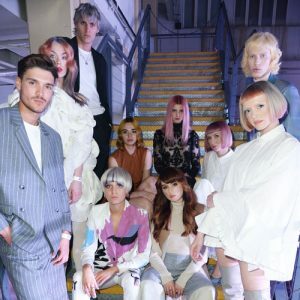 Taking place on 3 June at Battersea Evolution, 16 salons have been chosen to compete as this year’s competition reaches its climax. 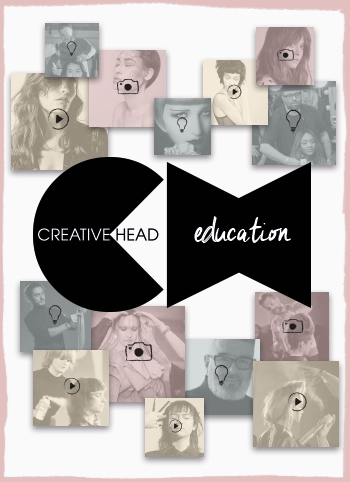 And as if that wasn’t exciting enough, the show team for the Grand Final has been unveiled too! 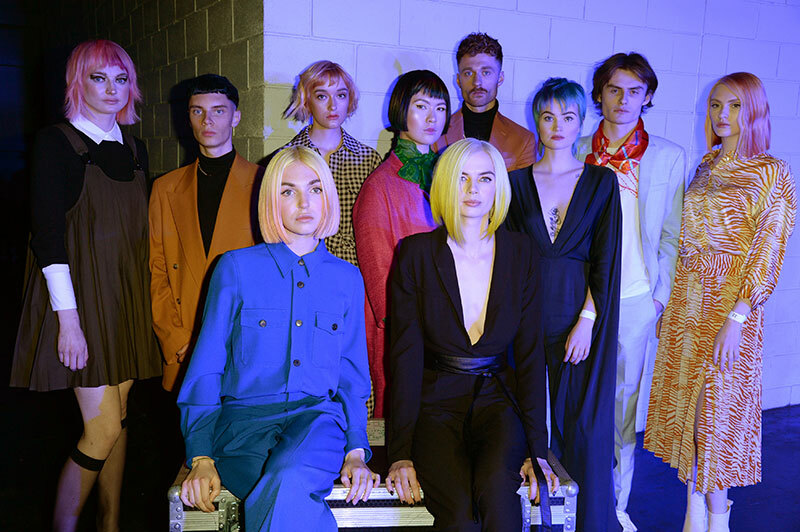 Inspired by kaleidoscopic colour, the show will be art directed by Tim Hartley, Saks (Luke Pluckrose) and Trevor Sorbie (Johanna Cree Brown). 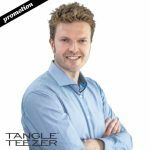 Tickets for the Grand Final are available NOW, don’t forget to secure your place before it’s too late! 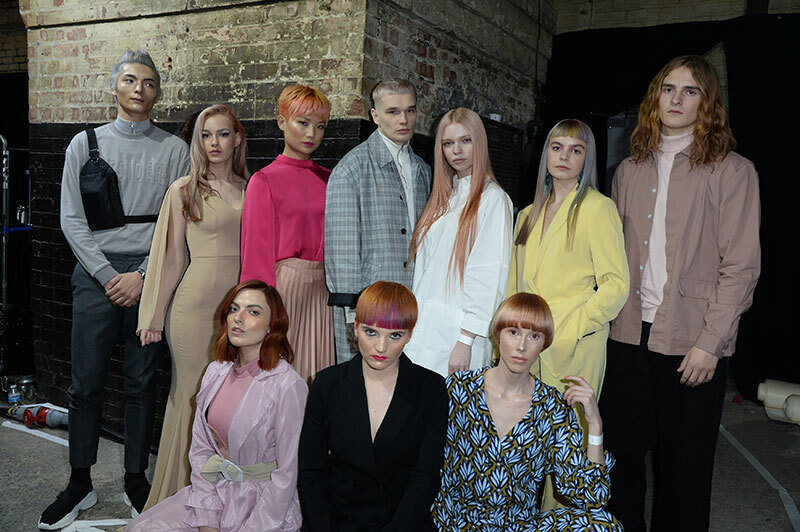 Check out the winning looks from all the heats at lorealcolourtrophy.com and catch up with the competition action from the regional semi-finals by following @creativeheadmag, @lorealeducationuki and the hashtag #LCT19 on Facebook, Instagram and Twitter. 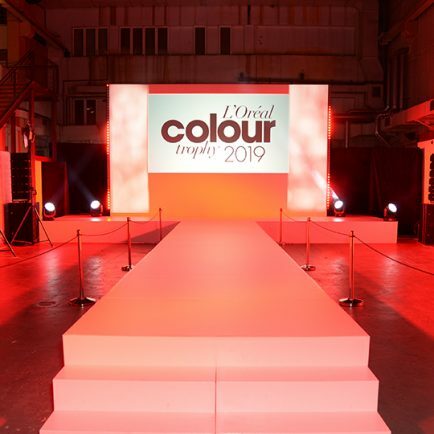 Who made it through from the L’Oréal Colour Trophy 2019 London Regional Semi Final? 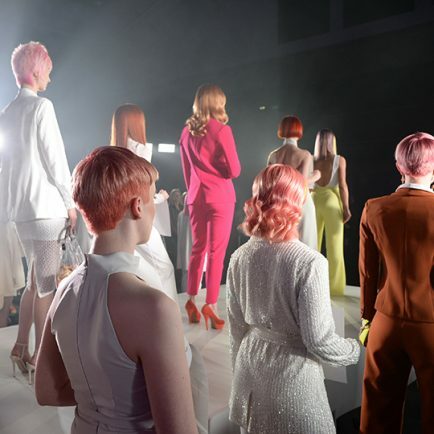 The Clock is Ticking… There’s ONE MONTH to go until The It List Entries Close!